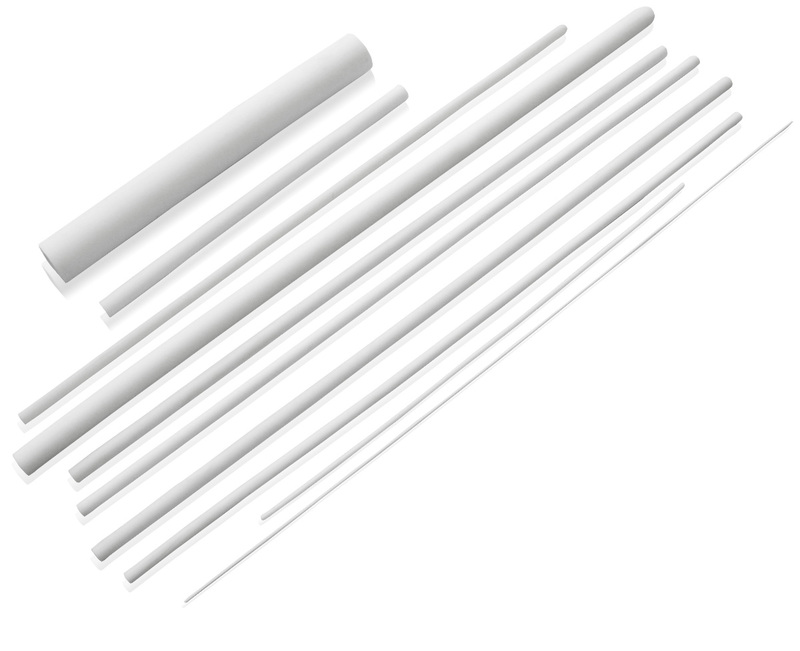 Measuring of high temperatures is not possible without alumina tubes and capillary tubes. A wide assortment of both opened and single-ended tubes, double capillary tubes, quadruple capillary tubes and bars is made of OXAL ceramics. Maximum usage temperature approx. 1650°C. The tubes and capillary tubes are also used as heat carriers, level meters, spacers, etc.